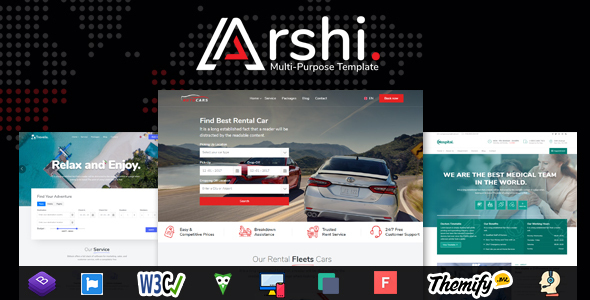 Arshi – MultiPurpose All in one HTML Template for any kinds of website making. This bootstrap template is fully responsive and bootstrap 4 based design. It is 100% user-friendly and unique template.500+ unique home page layout is coming soon.